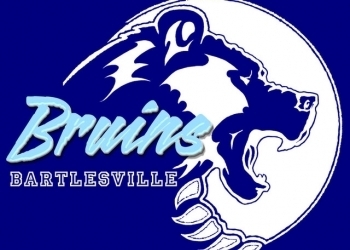 Bartlesville High Baseball falls to 1-2 in the Northwest Optima tournament in Putnam City after losing 5-1 to Norman North on Friday afternoon. Bartlesville fell behind 2-0 after the first inning of play. Bruins’ starting pitcher Bryce Weathers would settle in over the next two innings before giving up three more runs in the fourth inning. The lone Bartlesville run came on a fourth inning single from Dakota Ward. Braden Winters logged the only other hit for the Bruins. The Bruins are now 13-13 on the season.